John Drakeford has been in touch with a couple of photographs from his days at the Standard Triumph Training School in Torrington Avenue in the late sixties. 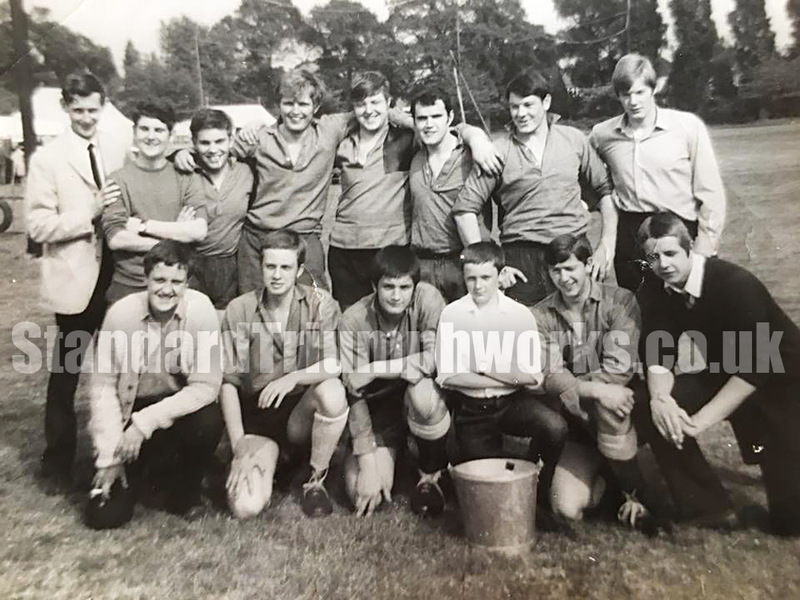 John is in this photo – bottom row third from the right – but can you help identify any of the others? Previous PostPrevious Foremen – Recognise Anyone?